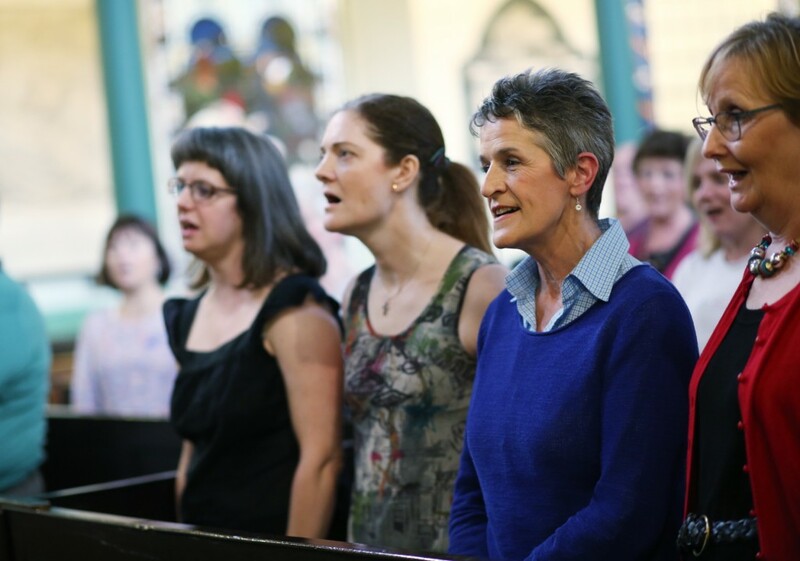 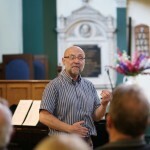 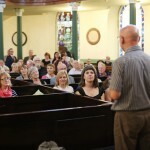 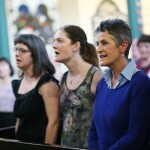 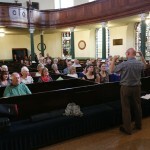 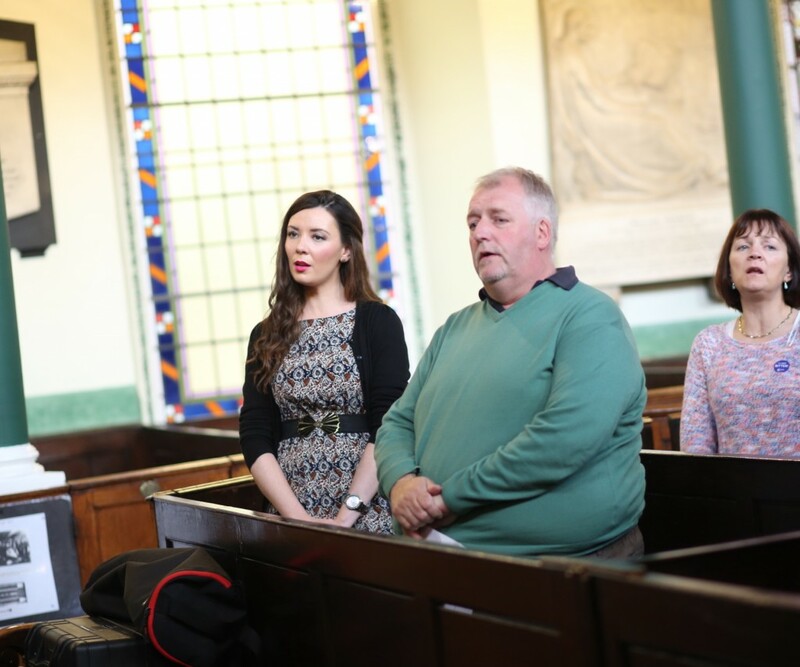 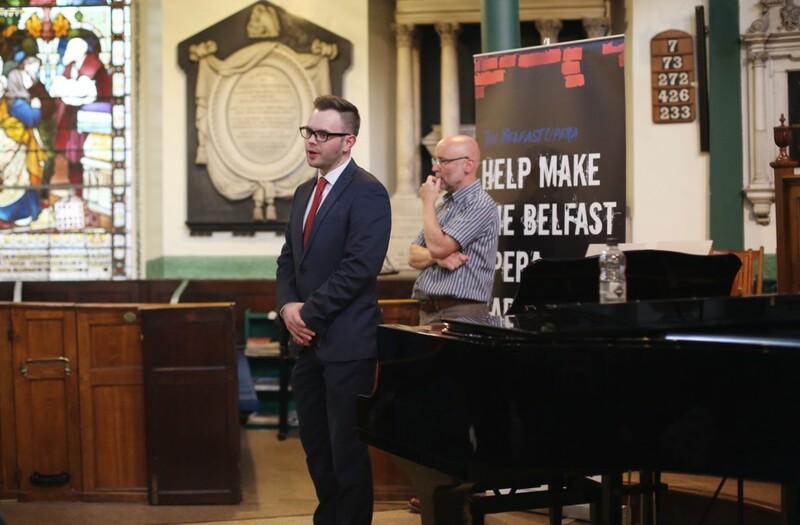 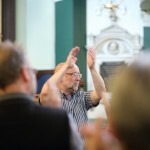 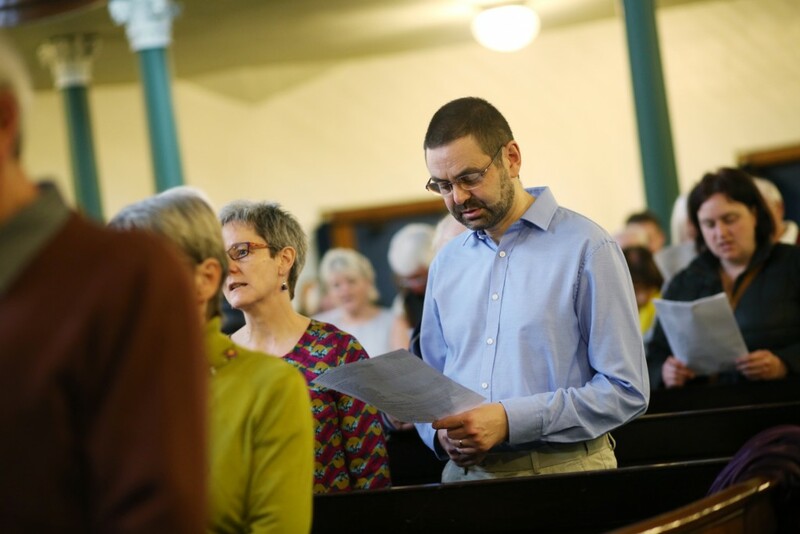 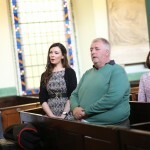 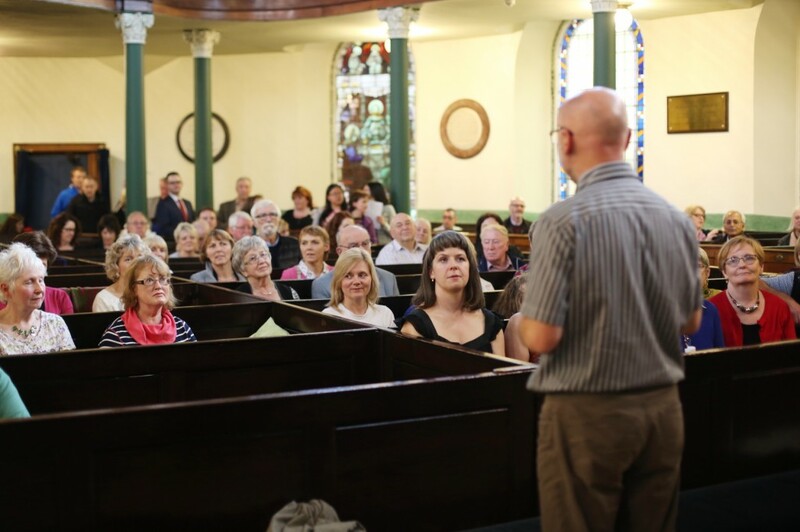 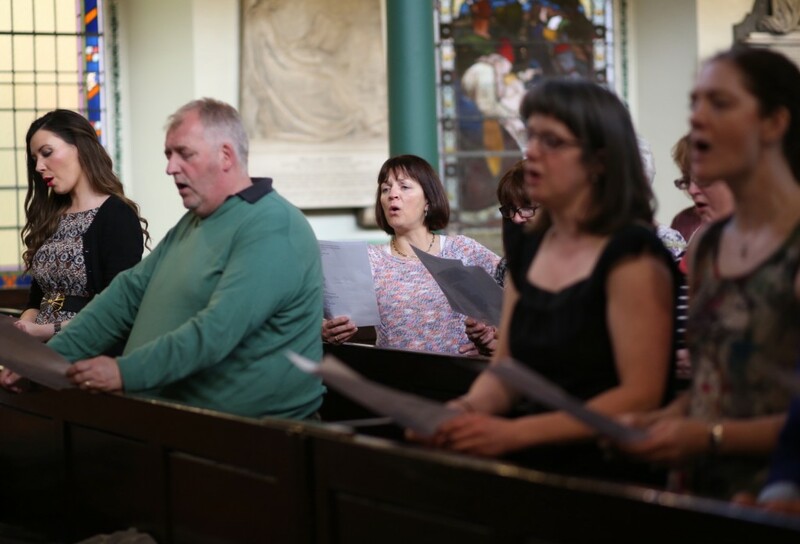 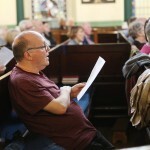 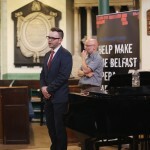 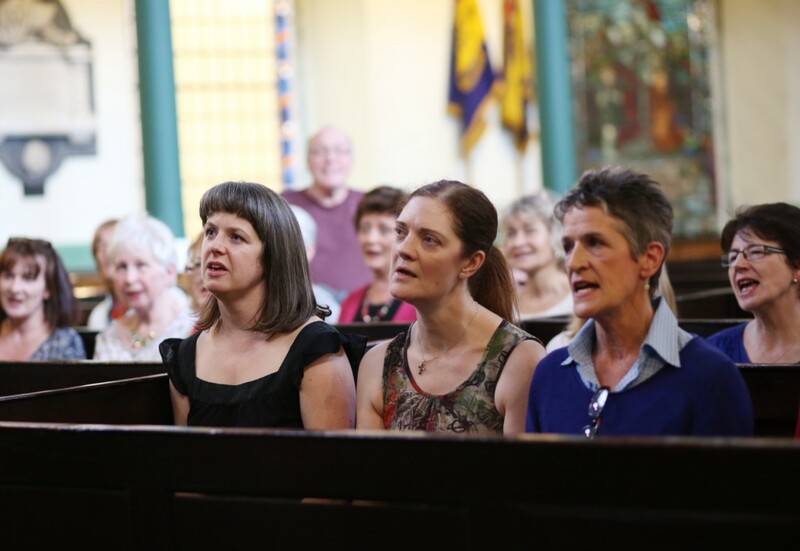 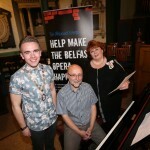 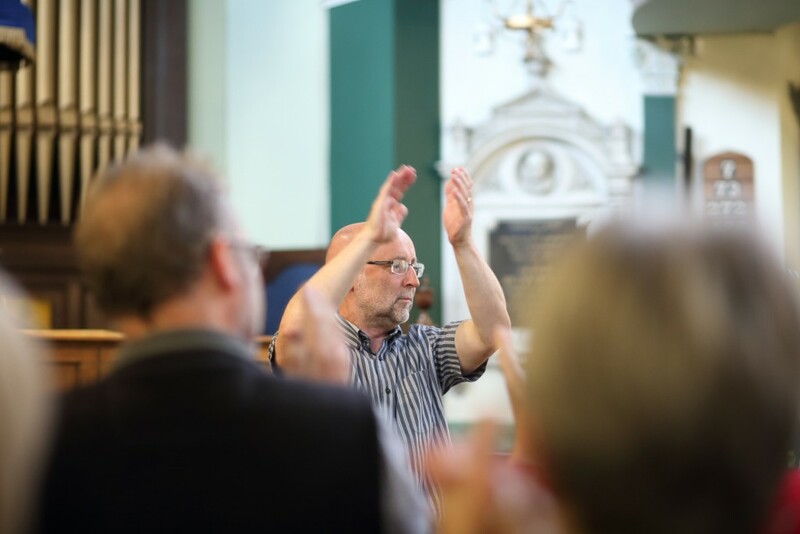 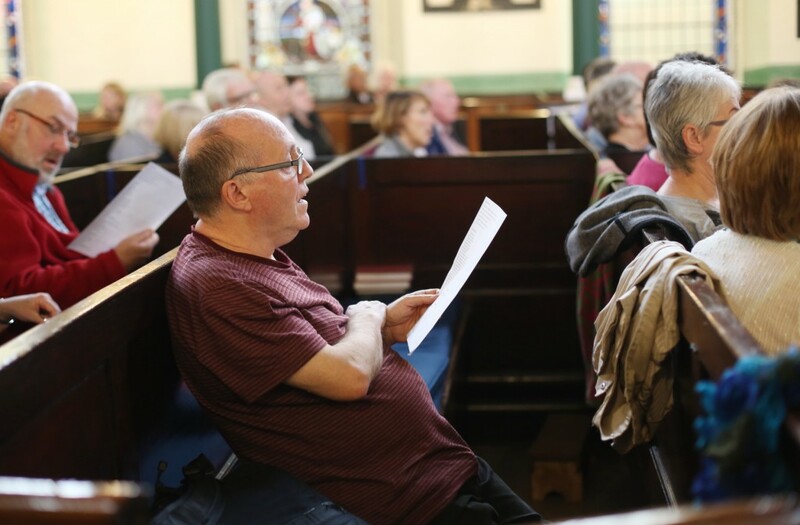 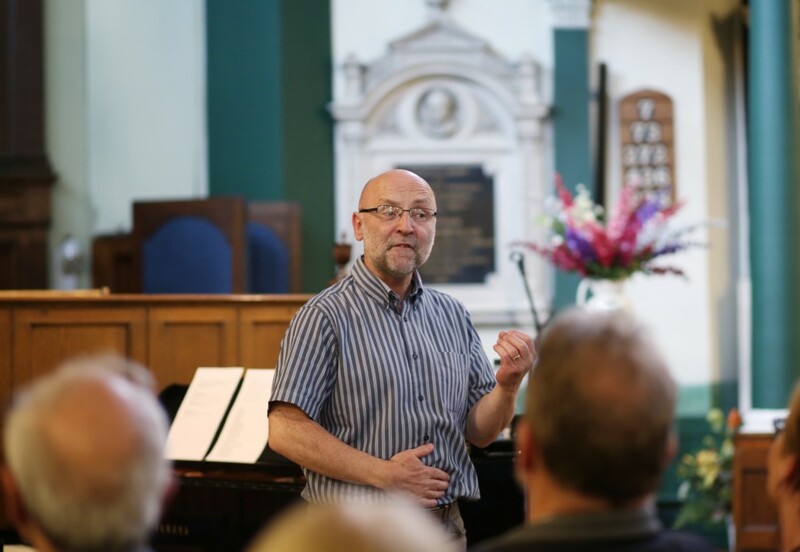 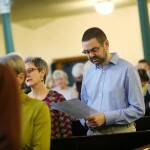 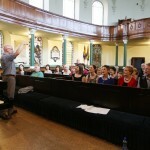 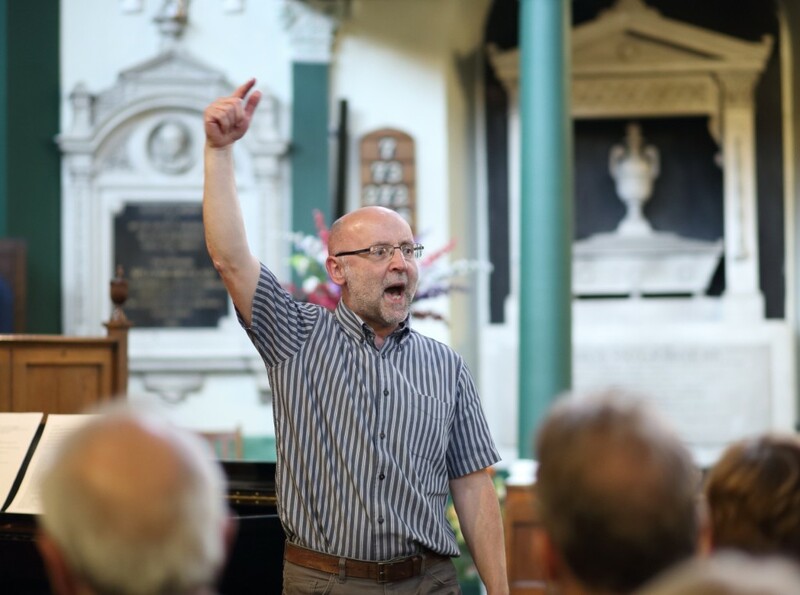 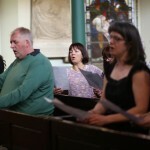 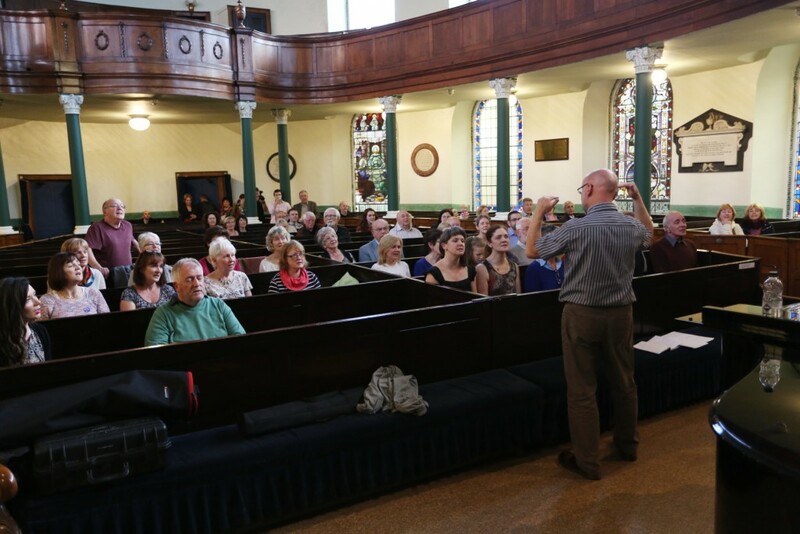 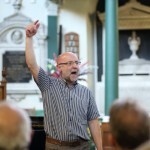 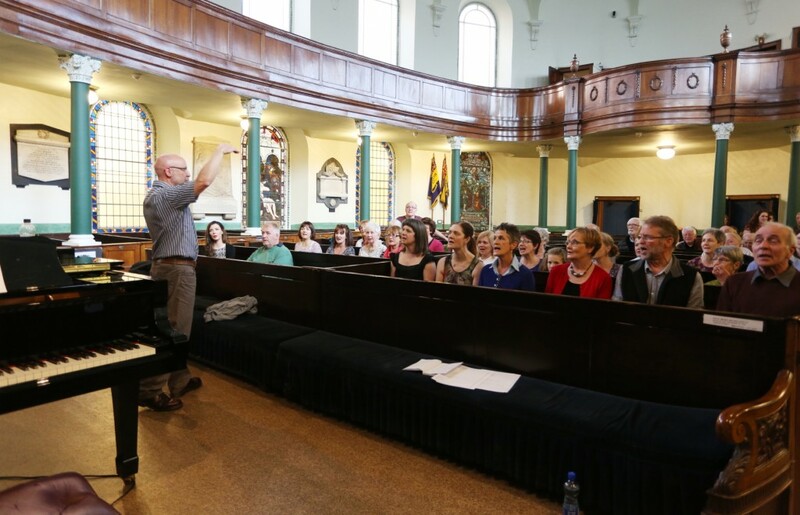 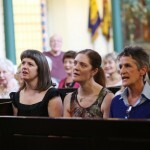 Hundreds of people joined us in First Presbyterian Church as part of Culture Night Belfast 2015 for the launch of The Belfast Opera Community Chorus. 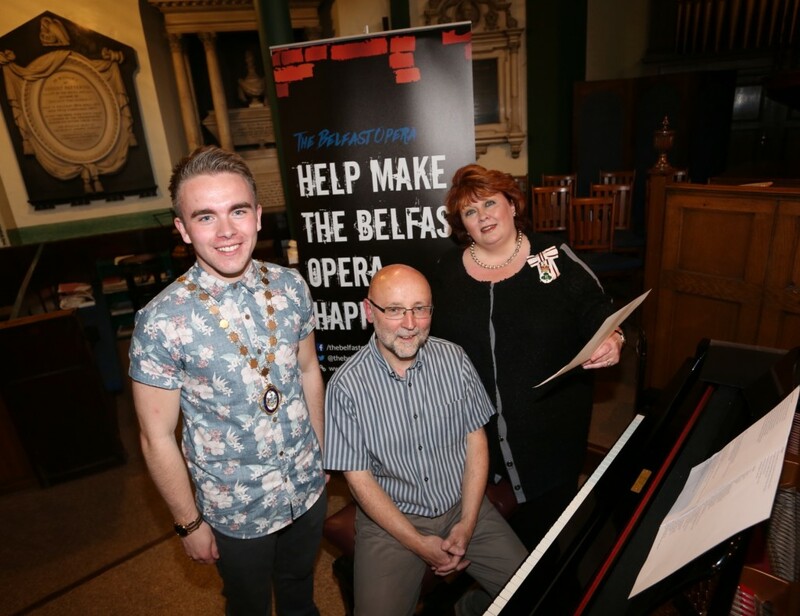 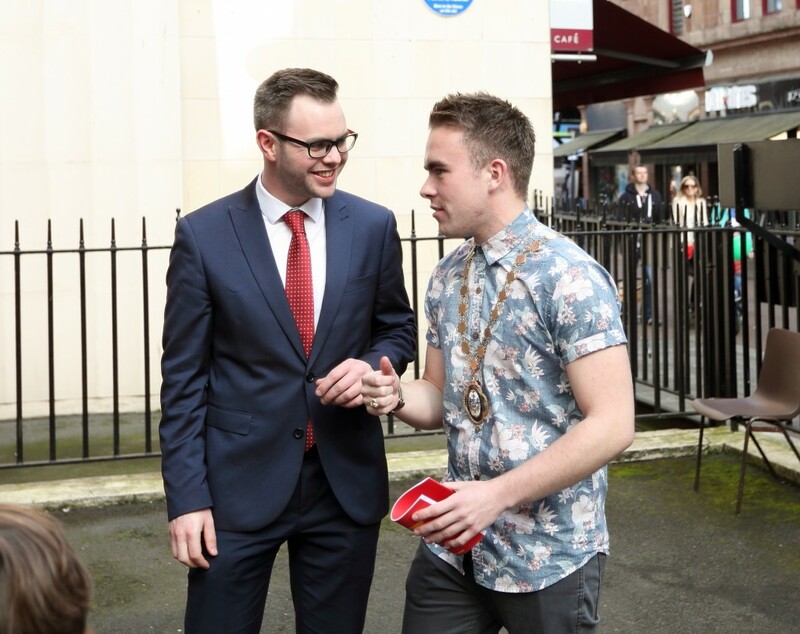 Joined by the Lord-Lieutenant and the Deputy Lord Mayor of Belfast, Donal McCrisken led everyone in a few warm-up exercises, some rehearsals, and – most importantly – some singing! 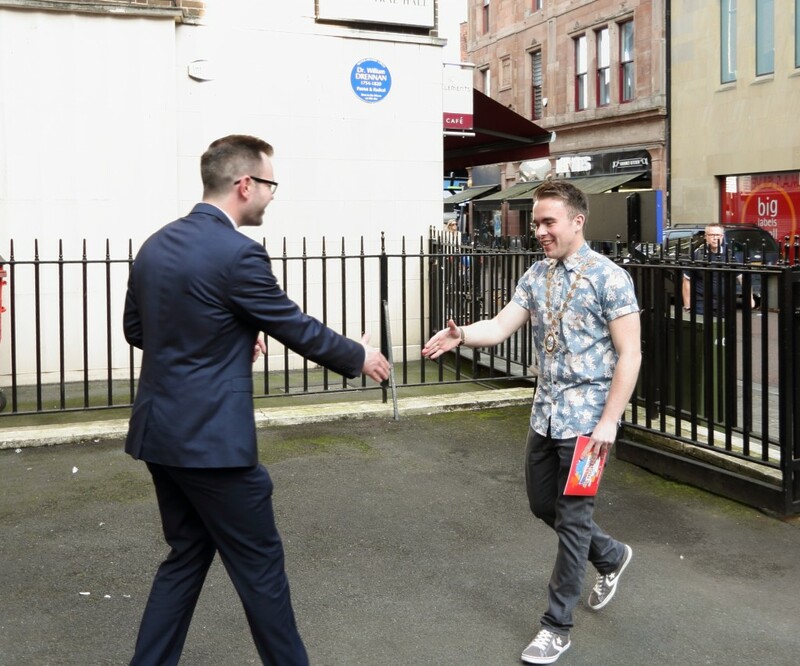 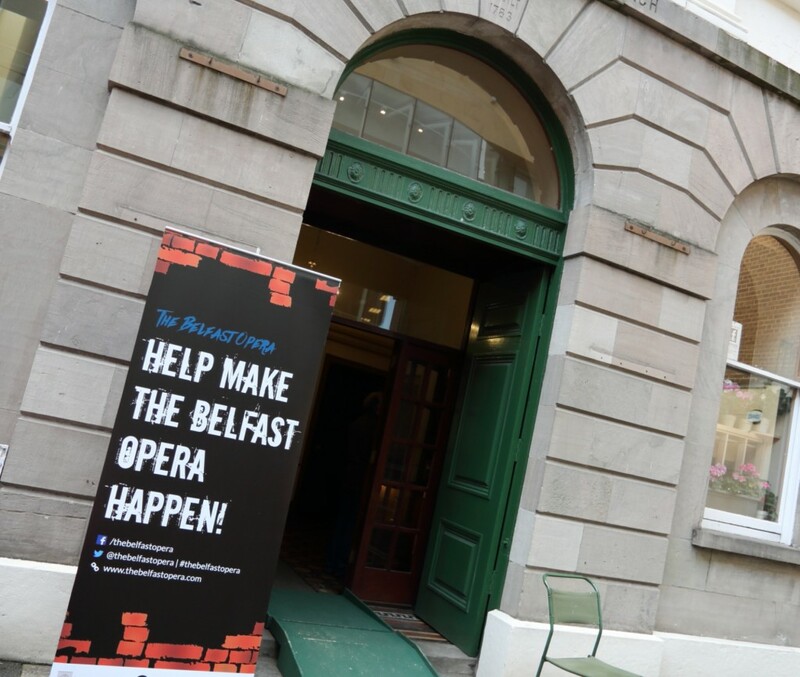 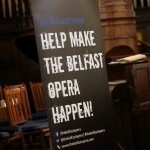 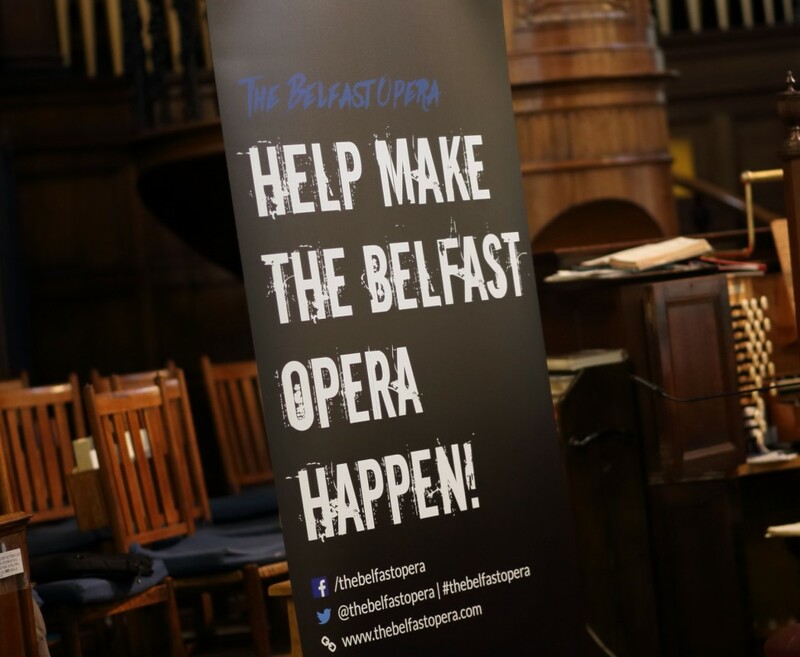 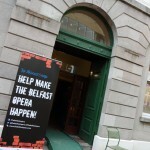 Over three hours, hundreds of people streamed through the doors to witness the launch of The Belfast Opera Chorus, and now it’s your turn to get involved and Help Make The Belfast Opera Happen.